Switzerland is, without a doubt, one of the most beautiful countries in the world. 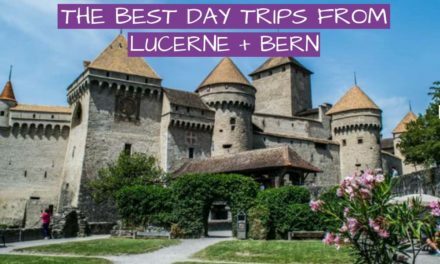 While everyone knows Zurich, Lucerne, Interlaken, or Geneva not everyone knows the smaller, but not less gorgeous, places. Ticino, a canton in the Italian-speaking part of Switzerland, amazes with stunning sceneries, colorful villages. and towns and stunning lakes. 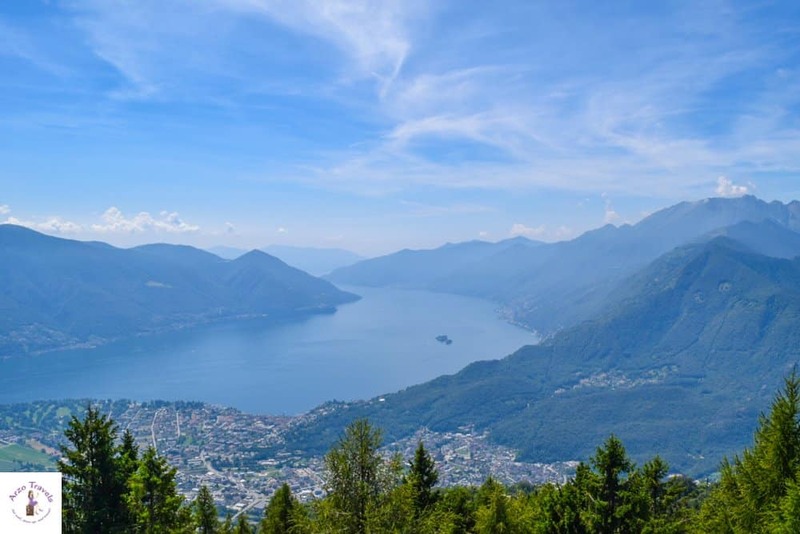 So, if you are planning to visit Switzerland, but are wondering “why to visit Locarno” what to do in Locarno” or just about the “best things to do in Locarno” than this post is for you. I also added some important travel information for Locarno, so that you are all set for a wonderful trip to Locarno. 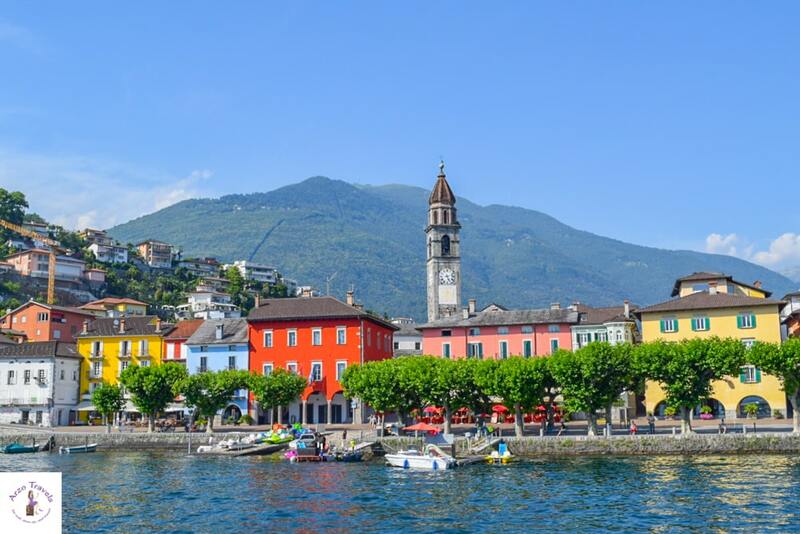 And here are my top tips for places to visit in Locarno/Ascona. 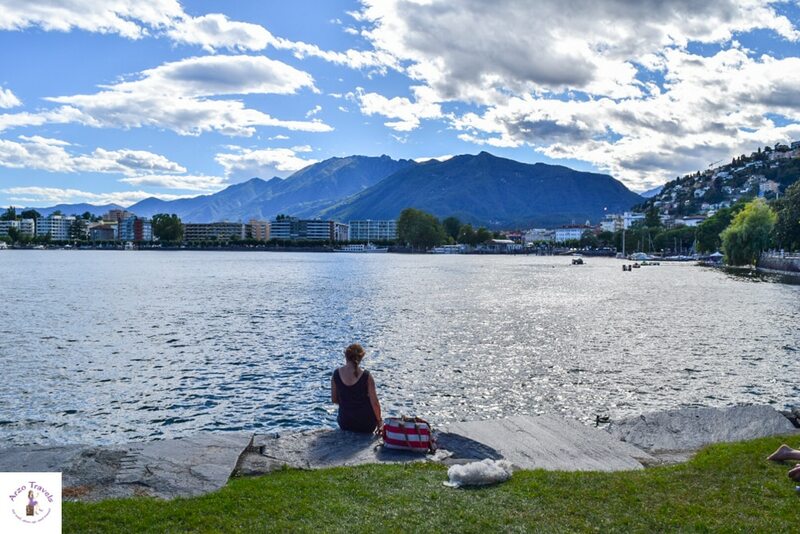 I visited Locarno on my first trip to Switzerland 7-8 years ago – it was just a day trip but it was clear to me that I need to visit again and spend some more time – and so I have visited a few more times and here are my recommendations for Locarno. 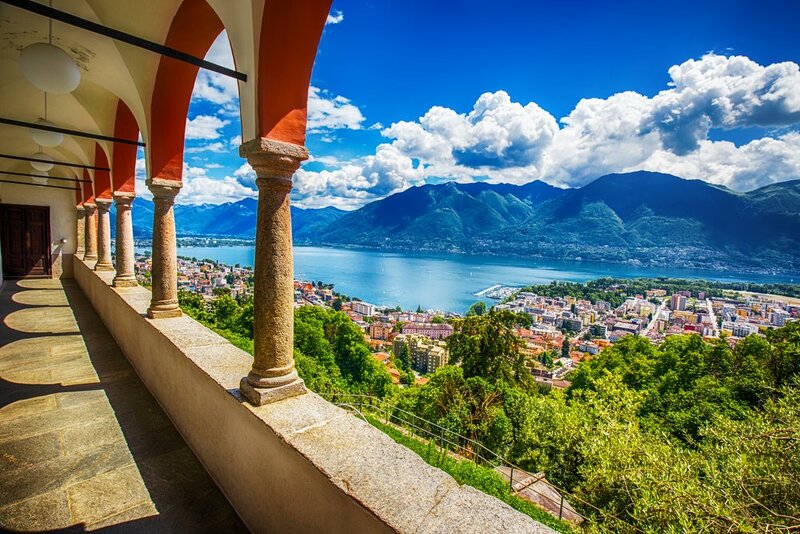 Before talking about the best activities, here are some travel tips for your Locarno trip. I have stayed in a couple of very luxurious hotels but this is probably my favorite – ever. 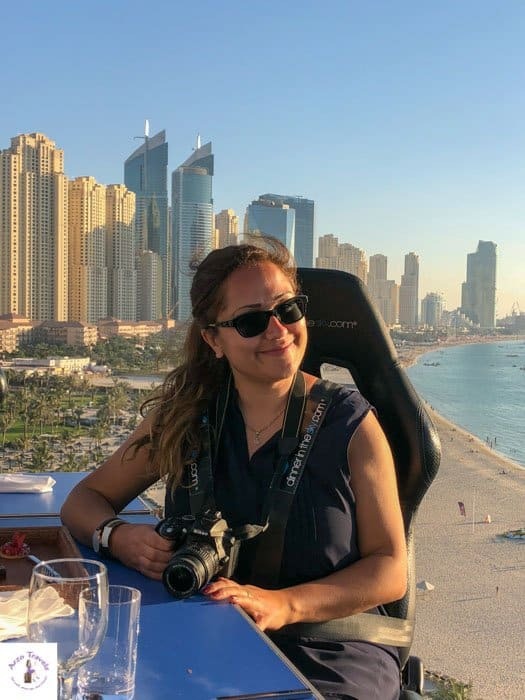 Hotel Garni Muralto (I did not stay here, but it is one of the best-rated hotels in that price range) – check out prices here. Do not expect bargains when traveling in Switzerland, so there are no real budget hotels. In case your budget is tighter I recommend checking out Airbnb apartments (first-time users save money with my link). The best way to travel in Locarno/Ascona is by public transportation. Public transportation in Switzerland is reliable, on time and gets you everywhere. 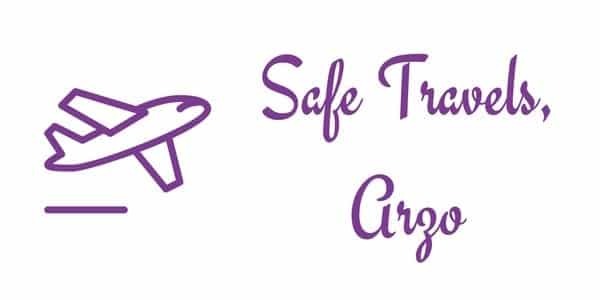 You´ll get to all the recommended places by public transportation. If you travel by car, you might have difficulties to find parking (and parking fees can be expensive). I visited Locarno twice with a female friend and once by myself. I totally felt safe and I think Ticino is a great place for solo female traveling. Always watch your bag, but I never had the feeling I had to be super careful. 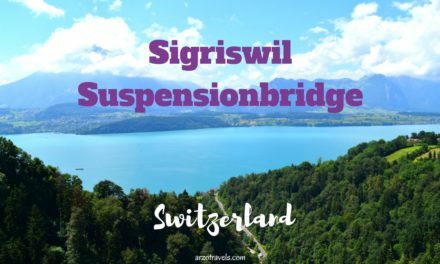 Click here for all my Switzerland posts. 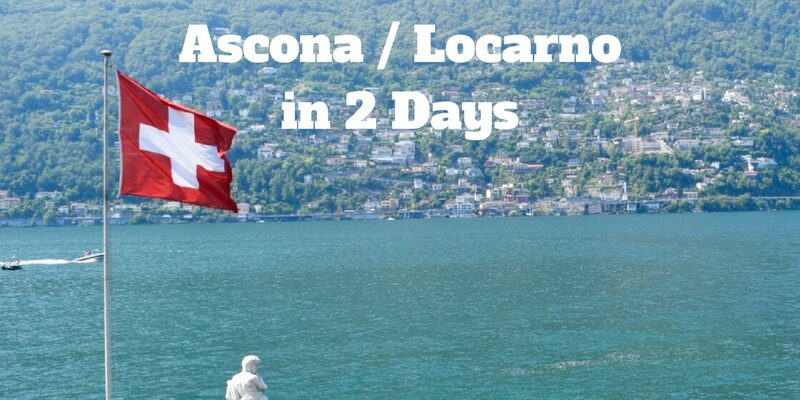 Okay, finally we get the the top things to visit in Locarno /Ascona. Here are some recommendations based on my last two trips. 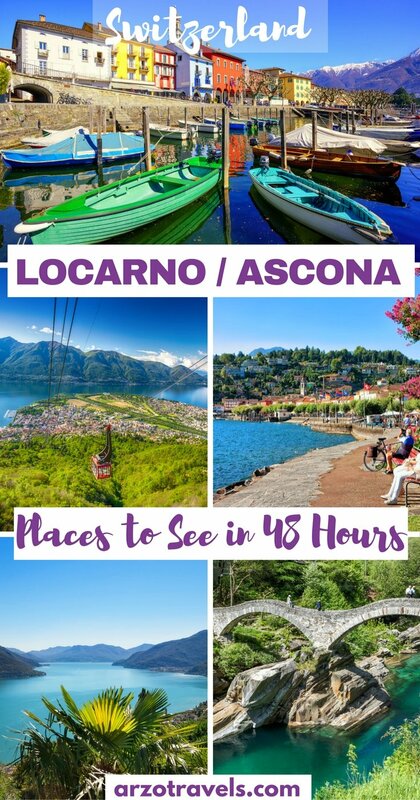 Here are my favorite spots in Lorcano as well as in Ascona. Locarno itself has a beautiful promenade with lovely views of the Alps and the Lake Maggiore (Lago Maggiore), walking along the promenade is one of the best things to do in Locarno and if I had more time I most likely would have sat there forever to relax and watch people. It also has a cute old town which is worth discovering. As I was short on time I, exactly as I did on my first trip, used the small sightseeing train to get around and see the most important places in the old town of Locarno. It takes about 30 minutes and costs about 7€ (I did not have to pay for my dog) and the Locarno sightseeing train gives you a good overview of the town. 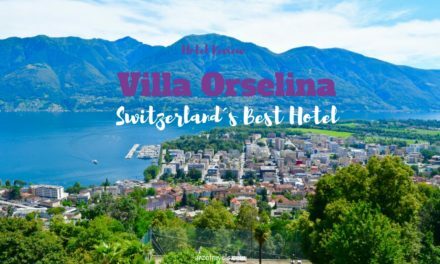 As mentioned above, I stayed at Villa Orselina in Orselina. 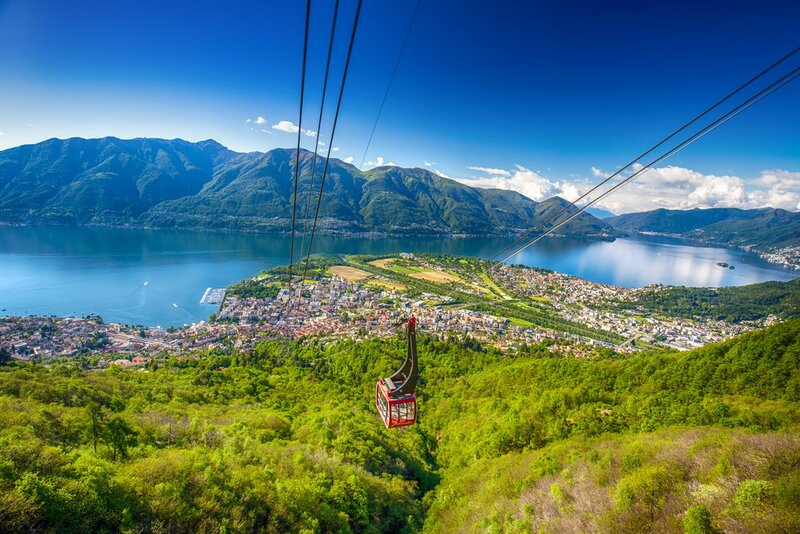 A mountain which offers great views of Locarno, Bellinzona, and Lake Maggiore. From Orselina I took the funicular which got me to Carded – this is also one of the top tourists attractions in Locrano. It was pretty hot that day and walking around did cost too much energy but the views were stunning (free drinking water right when you get off the funicular station by the way). There is at least 1 restaurant and some nice spots for picnicking as well. 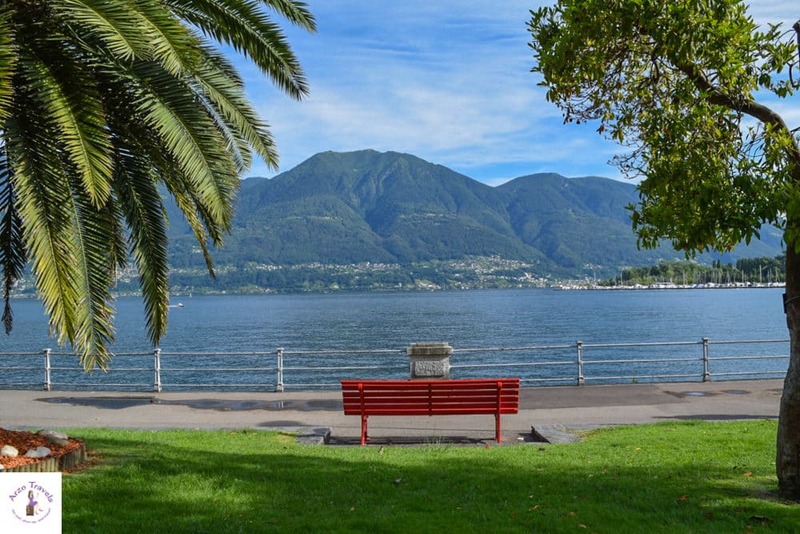 I would buy some snacks, drinks, and a blanket – this is the perfect spot for a nice picnic in Locarno. On the way down there is the Madonna del Sasso – one of the most famous pilgrimage church in Switzerland. I only that the church from the far but had to decide whether to visit it or going back to my gorgeous hotel and I decided to spend some extra time at my hotel so I did not check it out. In winter, Cardada is a popular place to ski. Prices to get from Orselina to Cardada are about 25€, tickets are available at a little ticket center. 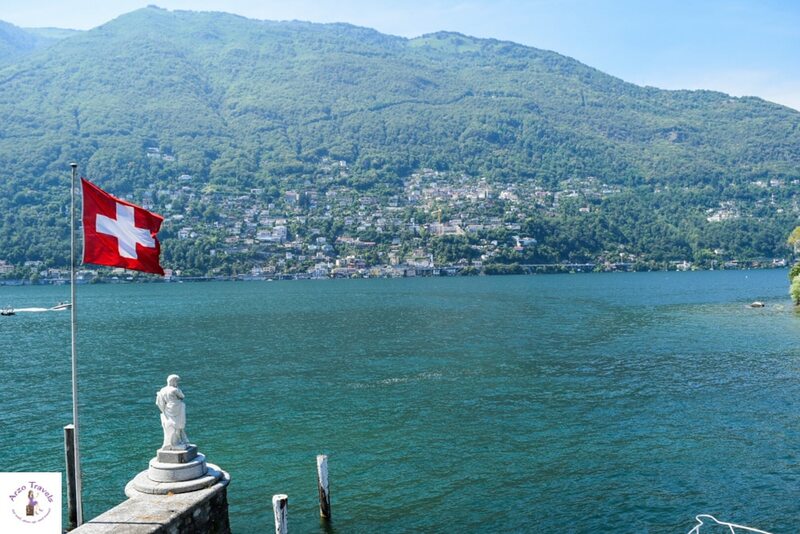 Okay, now let’s talk about the best places to see in Ascona Ticino. Ascona should also be on your Ticino itinerary. 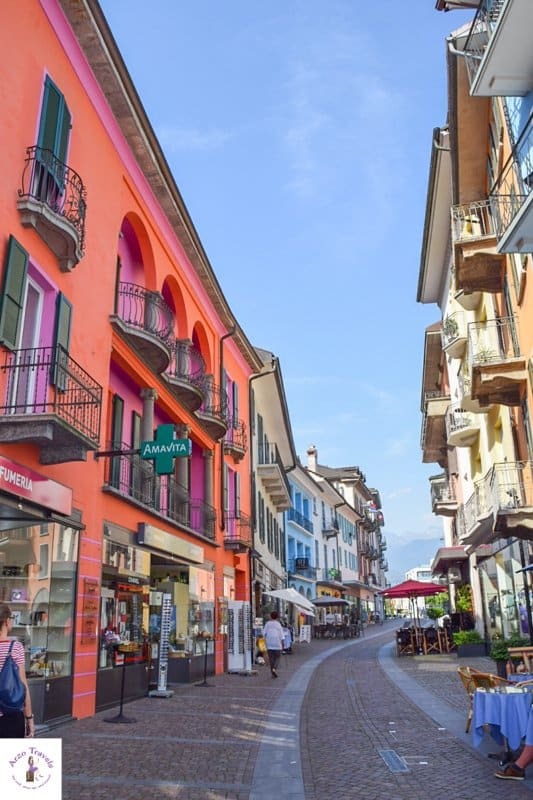 Beautiful and colorful – the promenade of Ascona is one of my most favorites in Switzerland, because I am totally into colorful houses and buildings. It looks as pretty as on postcards and I am happy I managed to see it this time. 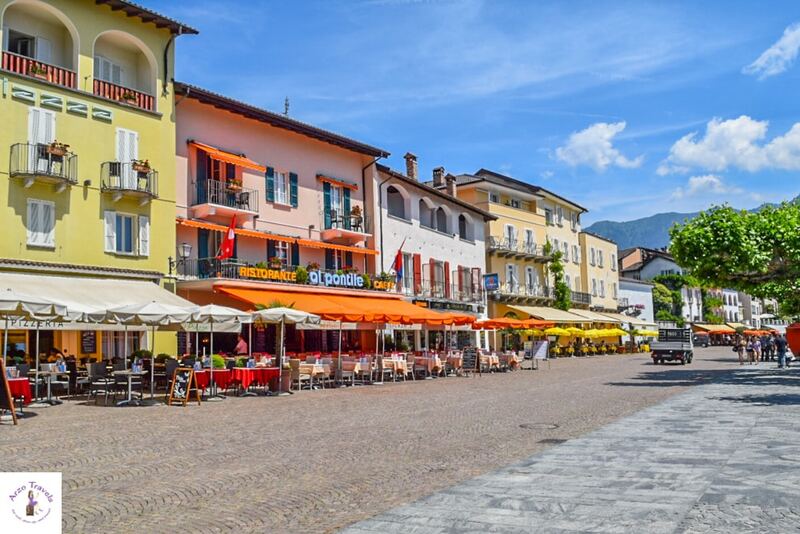 I loved the old town and probably I liked the old town even more than in Locarno, so plan in a few hours to get lost in Ascona´s old town – it is one of the best things to see in Ticino. Theabove-mentionedd places are pretty but there are more things to do in Locarno. Another beautiful place in Locarno (or the region of Locarno) are the Brissago Islands. To get to the Brissago Islands, which are very small and quiet islands close to Ascona, I got to Ascona by bus from Locarno (it is not too far, probably around 30minutes). From Ascona, I took a boat to the Brissago Islands (the boat gets there also from Locarno). A boat tour on Lake Maggiore is also a great thing to do, though I have to admit that Lake Maggiore does not make it in my unofficial top 5 list of Switzerland´s most beautiful lakes (the lake is blue, which is a good thing, but Switzerland spoils its visitors with lakes that are green and turquoise so I have become very picky). However, I visited the beautiful main island where I took tons of pictures. It was very hot that day and my dog and I missed some parts of the island (maps available) but I still enjoyed my time on the island and would put it on the list. It costs a about 5€ to get on the Brissago Islands but it was worth it. Last but not least I visited Verzasca Valley. I had seen a lot of pictures on social media lately and thus I was very keen on visiting. How to get there: I got there by car (what a scenic drive) and I passed the famous bridge in Lavertezzo. There is also public transportation, so you can get there by bus (the yellow Postautos). 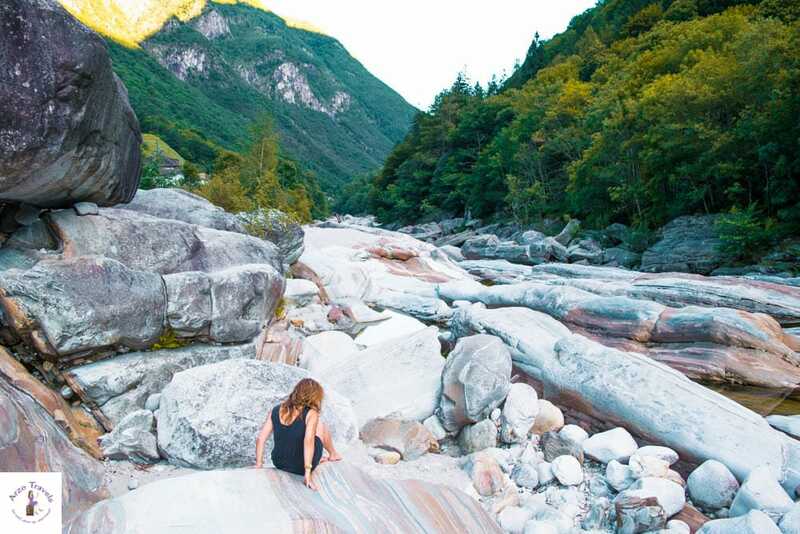 This is one of the most beautiful places in Ticino – maybe it is the most beautiful and if you are wondering what to do in Locarno in 1 day, then here the best place to see in Ticino. This is definitely not a hidden gem anymore but still not crowded and there is a reason this has become off therein point of interest in Lugano. The Ponte de Salti (for some reasons I always thought the bride is called Lavertezzo Bridge) where I parked it and went to the bridge (update, I went there a second time and took my friend and she was totally blown away by its beauty). On my way to I passed see cute little villages and places and since the car park in front of the bridge was full I drove another 5 minutes until I found a spot I could park. This was my luck because it was a very quiet area and I had the place almost all to myself. On my way back there was plenty of park spaces available and so I took the chance and crossed the interesting bridge and sat down. 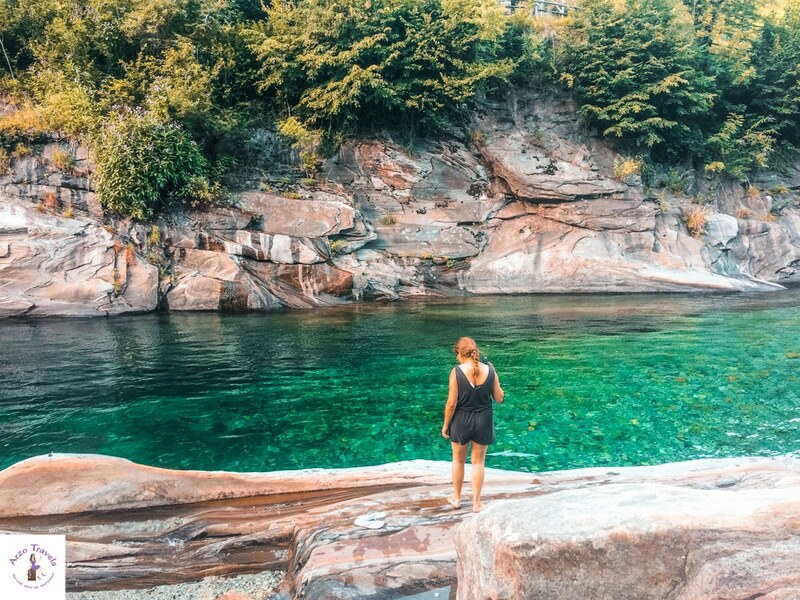 The color of the water was just amazing and I think, it should be on the list of every visit in Ticino. 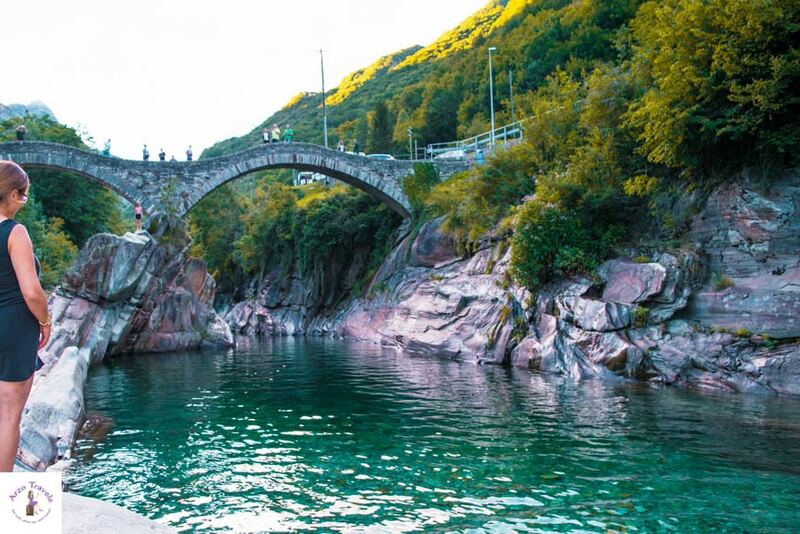 On your way to Valle Verzasca, you will pass the Contra Dam – if you want to do it like it was done in teh James Bond movie you can jump….of course not just jump but do a bungee jump from the bridge with professional people. I would never do it in my life – like never, but you might be braver than me? To find out more about bungee jumping in Ticino click here. 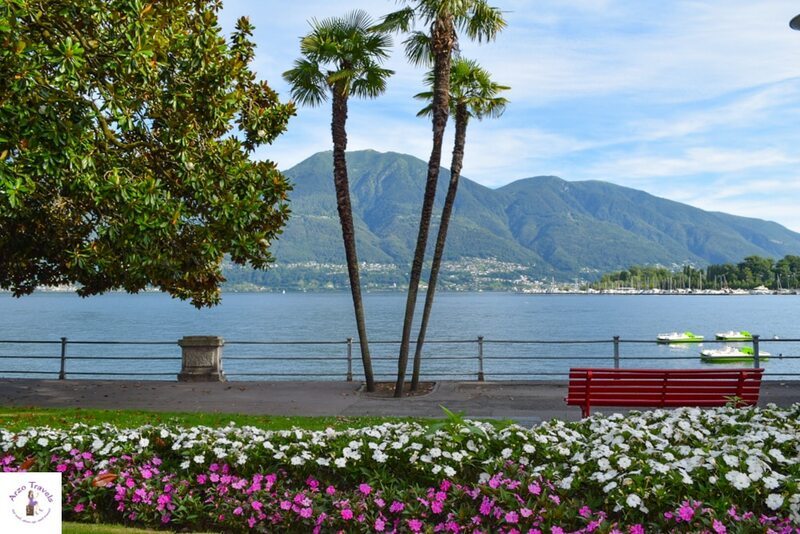 I wish I had had more time in that region so I could have visited the lido (great places to swim) and the Camellia Park in Locarno, these places are on my list for my next Ticino trip. I think the places in Locarno I mentioned above are the most beautiful and most important ones to visit in 2 days in Locarno. If you have visited those places let us know, how you liked it! Disclaimer: This post may contain affiliate links which means I might earn a small commission when you buy a product/service (at no extra cost to you) after clicking on my link. More about it here.